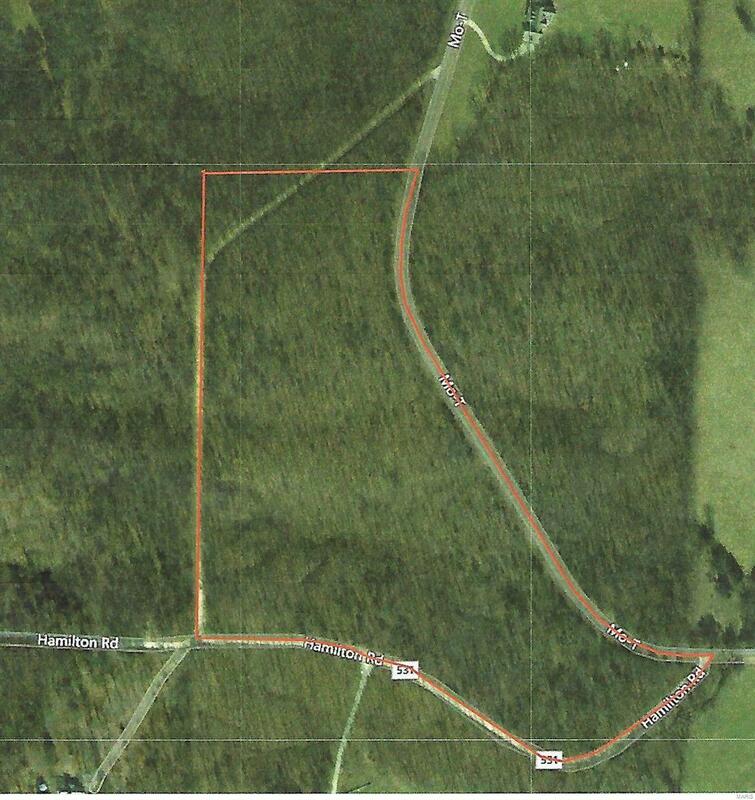 Excellent 25 acre hunting and recreation tract. All wooded and road frontage on 3 sides. Perfect get-away place to build your week-end hide-away...!NOTE: There is a mineral deed on the south line that lies along the county road, it encompasses aprox. 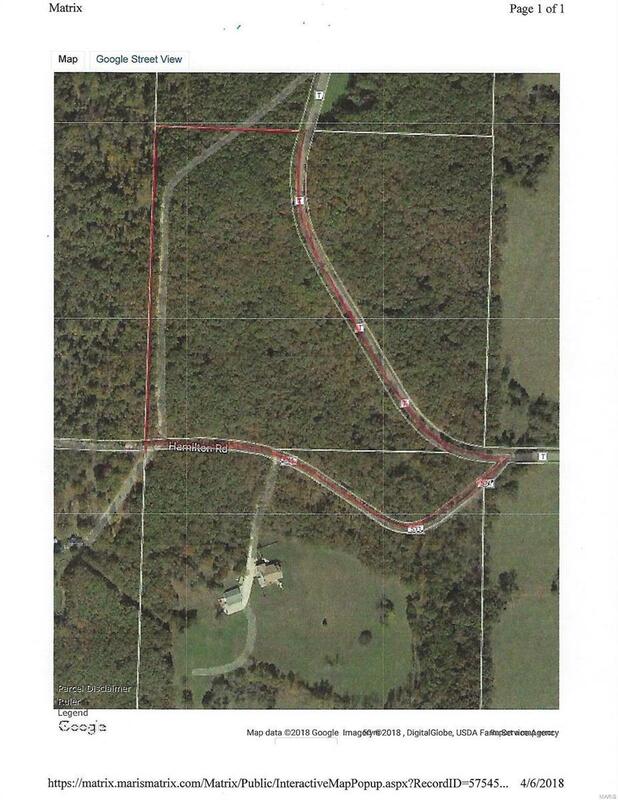 1.8 acres. Listing provided courtesy of Adams Real Estate Co.. Listing information © 2019 Mid America Regional Information Systems, Inc.